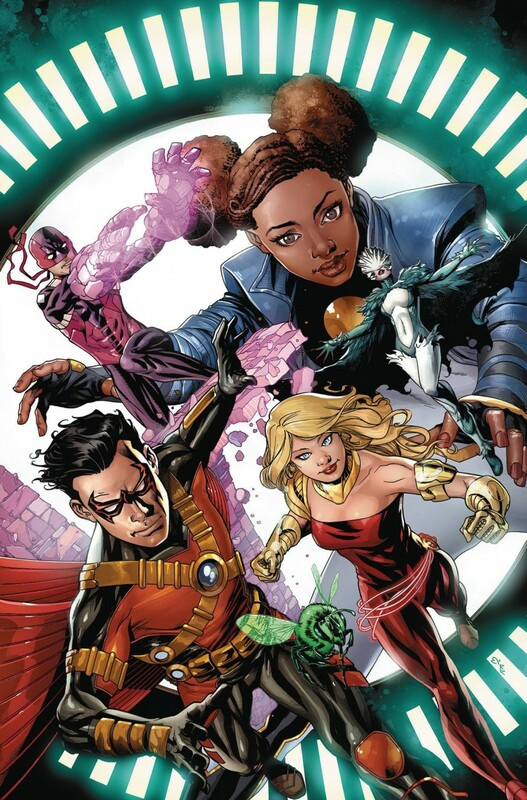 Collects TEEN TITANS #20-24, TEEN TITANS ANNUAL #2 and a preview of TEEN TITANS: REBIRTH #1. While attempting to clean up their image, the Teen Titans unexpectedly encounter a threat: the dastardly duo known as Monsieur Mallah and the Brain! Plus, when the Teen Titans find themselves at odds with the law, an unlikely enemy emerges: Amanda Waller!